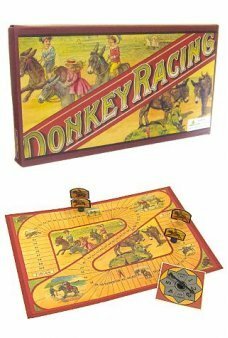 Enjoy these classic board games that are fun for the whole family. 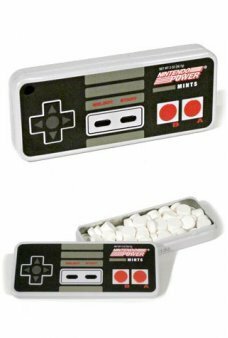 We are bringing back these beautiful retro games that are still fun to play! 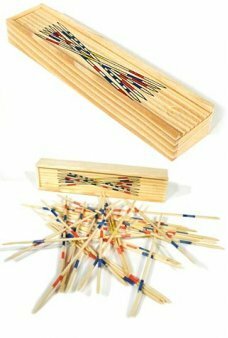 Play the classic game of pick up sticks with our European Mikado Set. These sticks include stripes which award different.. 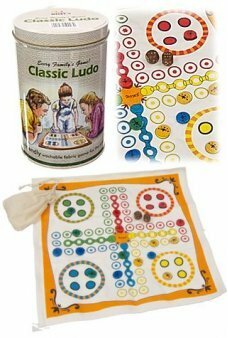 Play our attractive and fast paced game, Ludo. 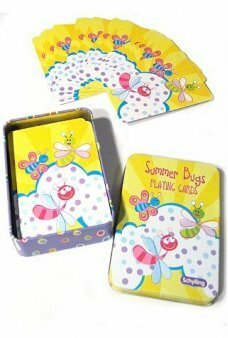 This classic game includes a colorful fabric game board, 2 wooden dice, a.. 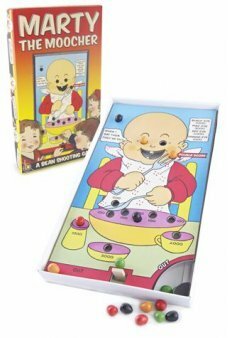 Play the weird and wonderful baby feeding game, Marty the Moocher! 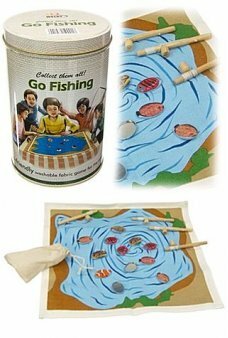 In this traditional American game you shoot beans wit..
Go Fishing anywhere with our Fabric Fish Pond and Magnetic Fishing Poles. 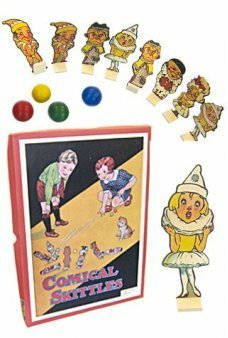 This classic game includes a colorful fabric g..
Set up our cute and colorful circus performers and roll the bright balls to score in English Skittles! 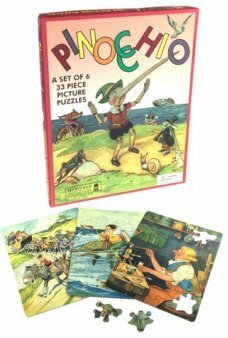 Our old fashioned..
Assemble 4 beautiful picture puzzles from the original story of Pinocchio. Our jigsaw puzzle set includes 6 origin..
Are we there yet? 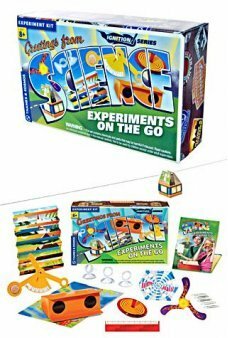 Take your experiments on the road with this travel-friendly science kit! Assemble a simple pair of bi.. 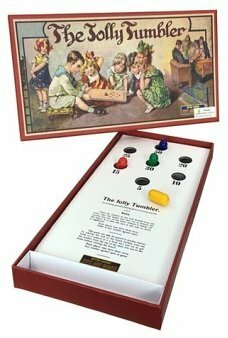 Play the classic Victorian game, The Jolly Tumbler! 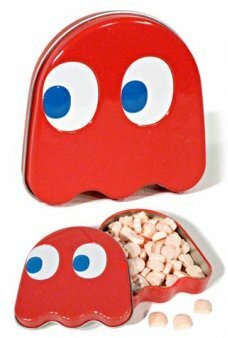 In this traditional English game you tumble the weighted beans into .. Play our classic pick up strategy game, Jack Straws! 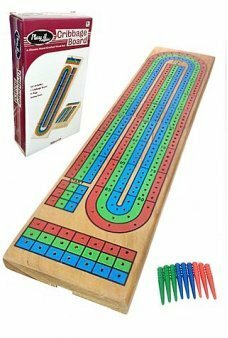 In this traditional British game you pick up the odd shaped “straws..
Camptown Racetrack’s Five Miles Long, Doo-Dah, Doo-Dah! 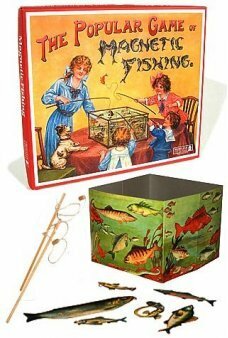 In our traditional American game, Camptown Racetrack, spin the w..
Go fishing indoors with our The Popular Game of Magnetic Fishing! 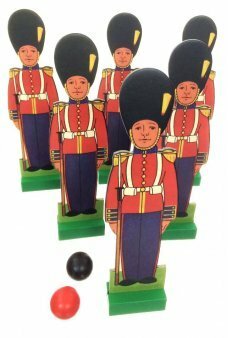 In this Victorian game you fish with a wooden rod and ..
Set up our English soldiers and roll the wooden balls to score in the On Parade game! Our old fashioned "Skittles" set I.. 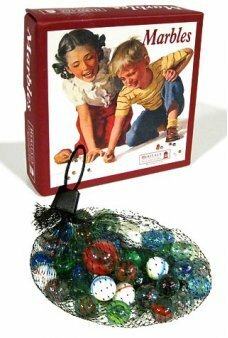 Play marbles with our Nostalgic Glass Game Set! Our high-quality English marbles set includes two Taw (shooter) and abou..
Can you solve our retro Double Six Dice puzzle? Flip and shake our large blue wooden framed puzzle with a plexi-glass fa..
Can you solve our retro Discuss puzzle? Wiggle and shake our large red wooden framed puzzle with a plexi-glass face to p.. Play the classic game of pick up sticks with our English Pik-A-Stik Set. These sticks include stripes which award differ.. Play Chinese Checkers with this classic round wooden game set. 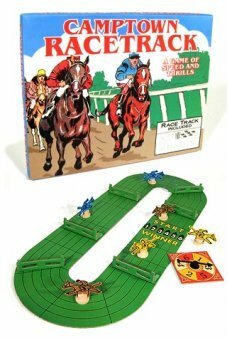 Our classic circular natural wood play board has pe..
Race your horse in your Victorian parlor with our Tin Steeple Chase Game! 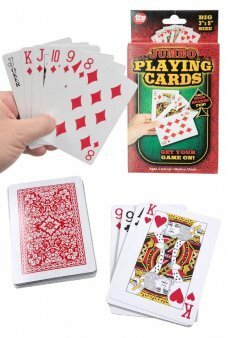 In this Vintage game you toss dice to race, ju..
Race your train across nineteenth century America in The Great Railroad Game! 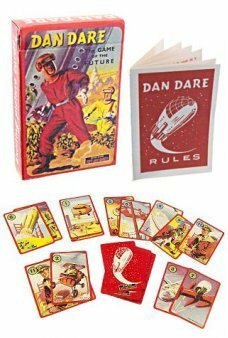 In this Vintage game you toss the unique t.. 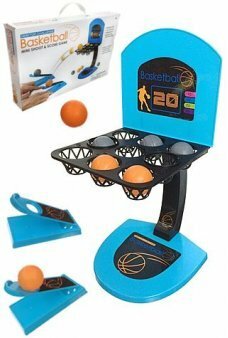 Play a game of marbles any where with our Little Box of Marbles! 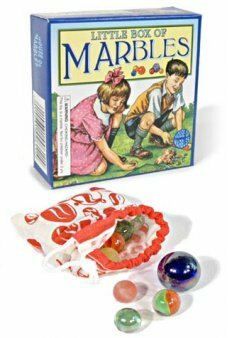 Our high-quality English marbles set comes in a nice dr..